As union members, we are all responsible for advocating respect and justice on the job and making sure we stick up for each other. In addition to being union members, some of us choose to take a more active role, as stewards, in our workplaces. 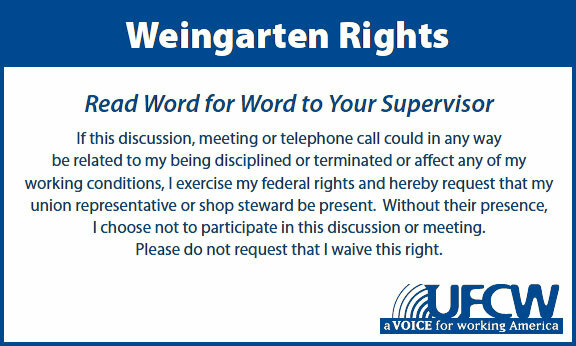 Union stewards step up, either by election or appointment, to enforce our contract and to make sure our coworkers know their rights. We accompany other workers at disciplinary and represent union issues as equals with management. Good stewards are the backbone of an effective union. Good stewards are the backbone of an effective union. We reach out to new members and help educate them on their rights. 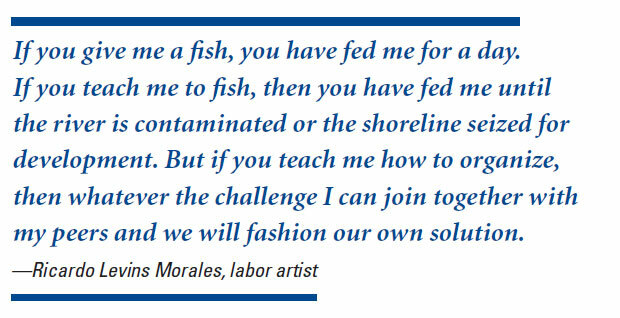 We serve as a bridge between elected union leadership and workers on the job. We listen to our co-workers and provide a confidential way for members to bring forward their ideas and concerns. But most importantly, it is a steward’s job to inspire, lead and build a sense of unity and solidarity among the wide range of workers in our union.